Jordi Xifra, Professor of Public Relations at Pompeu Fabra University in Barcelona, in this interivew discusses place reputation and the question why public diplomacy is crucial for the brand positioning of regions and stateless nations, such as Catalonia. His thoughts on Catalonia as a public diplomacy case study. 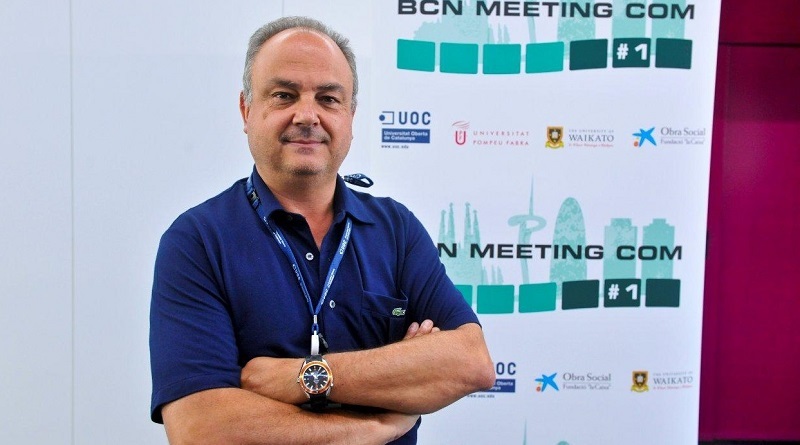 Jordi, you are a leading researcher in public relations and strategic communications. Do you remember what got you interested in those fields? Although my father introduced Public Relations (PR) Education in Spain in the late 1960s, I wasn't interested at first. I studied Law and my first work was as lawyer. My PR research and teaching career really began when I started teaching a course on “Freedom of speech” in the PR School of the University of Barcelona. I found that the field of PR was not well covered. Just imagine, the lecturers who taught PR were advertising specialists! I thought that someone should start doing research on Public Relations, so I moved from my lawyer activities to teaching PR and doing research on the field.